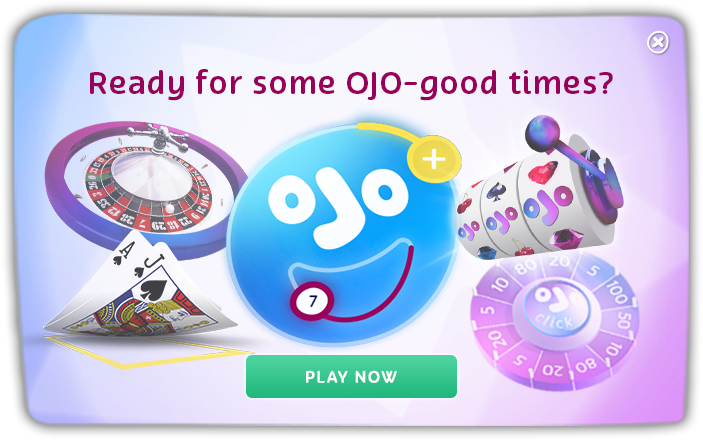 With everyone still recovering from the big Christmas overspend, OJO’s stepping in and give our beloved OJOers a mighty chance to get some cash under their belts! It’s called Cash Splash and it’s happening now! This prize pool is bursting with CASH PRIZES and you’ll be very excited to know that the first 1,000 on this leader board will walk away with cash prizes! That is A LOT of cash filling up the pockets of A LOT of OJOers! Get a maximum of 50 prize draw tickets per day. The more tickets you collect, the more chances you have of winning a prize! It’s time to win some cash amigos! See you over at OJO’s! The Cash Splash campaign will run from 28th January – 08th February 2019.